Each grant must fall into one of the following categories. Teacher grants, designed to fund innovative and creative classroom projects. 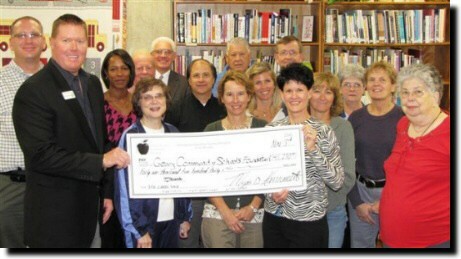 School-wide grant, which impact the entire school population. Parent, community involvement grants, meant to increase parent and community involvement in the school. Grants must be received 30 days prior to the event to be considered. Focus on improving the quality of teaching and learning. Are creative, innovative and collaborative in their approach. Do not have an education content or purpose. NOTE: Guidelines are subject to change.